Plans to curb the use of antibiotics on farms, so as to keep resistant bacteria out of human foods, were informally agreed by MEPs and ministers on Tuesday. “This is a major step forward for public health”, said rapporteur Françoise Grossetête (EPP, FR). ”Indeed, beyond farmers or animal owners, the use of veterinary medicines concerns us all, because it has a direct impact on our environment and our food, in short, on our health”, she added. “Thanks to this law, we will be able to reduce the consumption of antibiotics on livestock farms, an important source of resistance that is then transmitted to humans. Antibiotic resistance is a real sword of Damocles, threatening to send our health care system back to the Middle Ages”, she added. 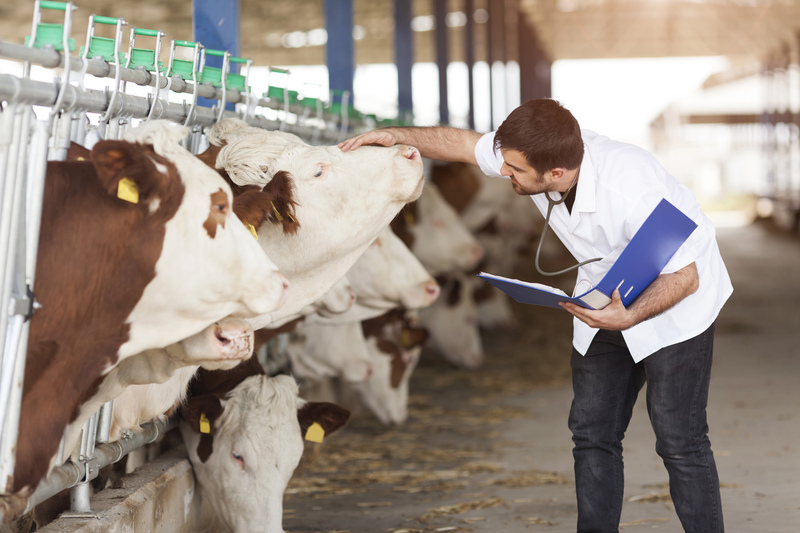 Veterinary medicines must not under any circumstances serve to improve performance or compensate for poor animal husbandry, says the new law.It would limit the prophylactic use of antimicrobials (i.e. as a preventive measure, in the absence of clinical signs of infection) to single animals, only when fully justified by a veterinarian in cases where there is a high risk of infection with severe consequences. Metaphylactic use (i.e. treating a group of animals when one shows signs of infection) should happen only where no appropriate alternative exists, and after diagnosis and justification from a veterinarian. To help tackle antimicrobial resistance, the law would empower the European Commission to designate antimicrobials which are to be reserved for human treatment. As advocated by MEPs, the text also imposes the reciprocity of EU standards in the use of antibiotics for imported foodstuffs. “This is a victory for the European Parliament. For example, our trading partners who want to continue exporting to Europe will also have to refrain from using antibiotics as growth promoters”, said Ms Grossetête. To encourage research into new antimicrobials, the agreement provides for incentives, including longer periods of protection for technical documentation on new medicines, commercial protection for innovative active substances, and protection for significant investments in data generated to improve an existing antimicrobial product or to keep it on the market. The agreement will be put to a vote in the Environment committee during its 20-21 June meeting. The European Centre for Disease Control (ECDC) recently warned that bacteria in humans, food and animals continue to show resistance to the most widely-used antimicrobials. Scientists say that resistance to ciprofloxacin, an antimicrobial that is critically important for treating human infections, is very high in Campylobacter, thus reducing the options for effective treatment of severe foodborne infections. Multi-drug resistant Salmonella bacteria continue to spread across Europe.